Subscribed But Not Receiving FullyInformed Investing Daily Emails? Breadcrumbs: Home » Subscribed But Not Receiving FullyInformed Investing Daily Emails? When you subscribe to my Investing daily emails through FullyInformed.com and fail to receive them it is almost always because the email is being caught as SPAM by your email client. AT&T and all its subsidiaries are notorious for stopping email as spam since when I send out email news, it contains links to articles. Unfortunately if I cannot send to your email account, I have to remove you from my daily email updates. One way that often works is opening a new email account with gmail.com, outlook.com, or yahoo.com and then register that email with me for your daily email updates. Then set up a forward in your gmail.com, outlook.com, or yahoo.com email to have it forwarded to your regular email account. 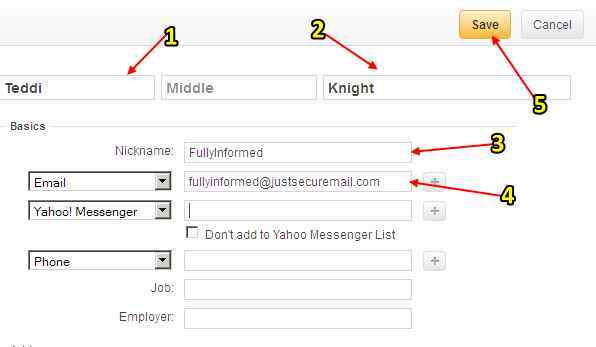 Make sure that the my emails which are sent from “FullyInformed at justsecuremail.com” are set up on your safe list or white list. 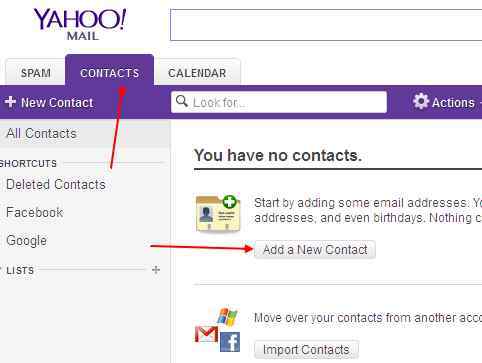 Then do the same with your new gmail.com, outlook.com, or yahoo.com email in your own mail client. 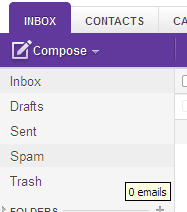 Then you are all set and email from my daily email updates will always reach you. In Yahoo make sure you check your spam filter to see if my Put Selling and investing daily email updates are caught in there. If they are move them to your inbox. If an email you’re expecting isn’t arriving in your inbox, we’ve got you covered. Check your spam folder for the missing email and move it to your inbox. If you’re concerned about email being moved to the spam folder, set up email filters and choose how long before spam is deleted from the spam folder. The sender’s email address may be blocked — Check your blocked addresses. The sender’s email may be filtered — Check your filters. Mail forwarding may be enabled — Check and turn off email forwarding. You may have selected a different reply-to address — Check or change your correct reply-to address. The sender may have emailed the wrong address — Verify your full email address and make sure the sender has it. The email may be delayed — Most emails arrive within a few minutes, but can sometimes be delayed due to reasons outside of Yahoo’s control. On rare occasions, delays can last for several hours or more. Not Receiving Emails In Your AT&T Account, BellSouth account and others. Contact your provider and advise him that emails from “FullyInformed at justsecuremail.com” are not spam. They will give you a link to fill out a form. It normally takes them a few days to fix the account, but it will probably happen again at some point.